City Grande is located at 20239 Michaud Crescent in the area of Langley City Close to shops, school, recreation, library, and other amenities, this quality condo with 9 foot ceilings and intelligent floor plans. 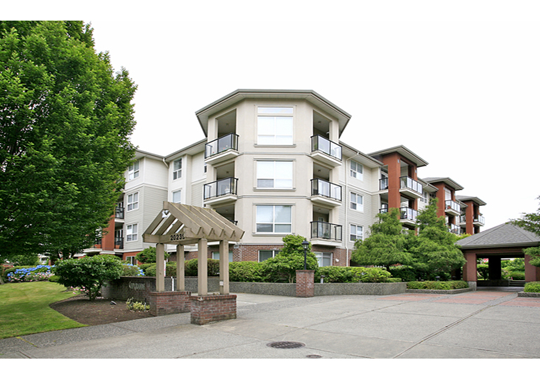 Other features of this well-maintained complex include a courtyard, exercise centre, and secure underground parking. City Grande was built in 1997 consisting 74 units. City Grande is wood frame low rise complex.